Mai Chau valley has spectacular mountainous landscape dotted with stilts house of Thai Ethnic. Trekking village of Thai, Muong Ethnic with a combination of cultural sightseeing and activities. 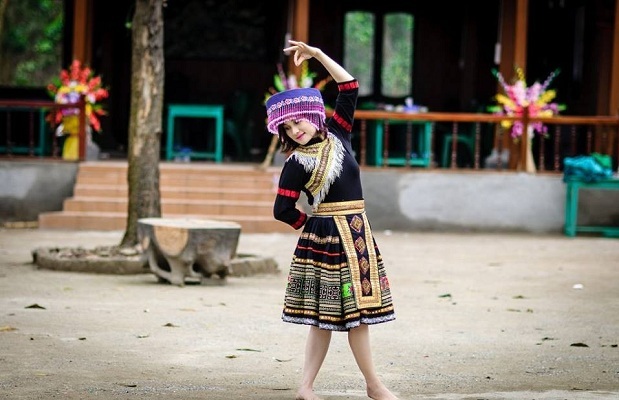 Learn about the ethnic Tay and Muong life, watch Thai Ethnic dance and drink. Day 1: Hanoi - Mai Chau (L/D). 09:30: We will take a short break at Thung Khe pass for take photos. On top of Thung Khe pass a day like four seasons. Bright, clear, bright afternoon, and when night falls are thick fog. 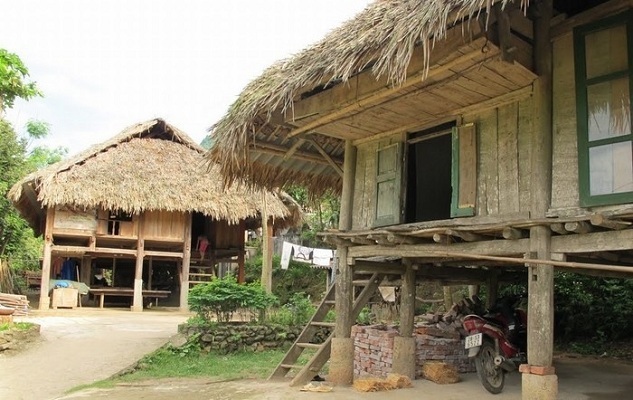 10:30: Arriving at Lac Village in Mai Chau valley, Lac is the capital of the Thai people. Visiting the village and Pom Coong village. 12:30: Have lunch with traditional dishes with the flavor of the Northwest. 14:00 Explore Mai Chau valley, visit the beautiful small houses of the Thai people to learn their culture, customs and unique. 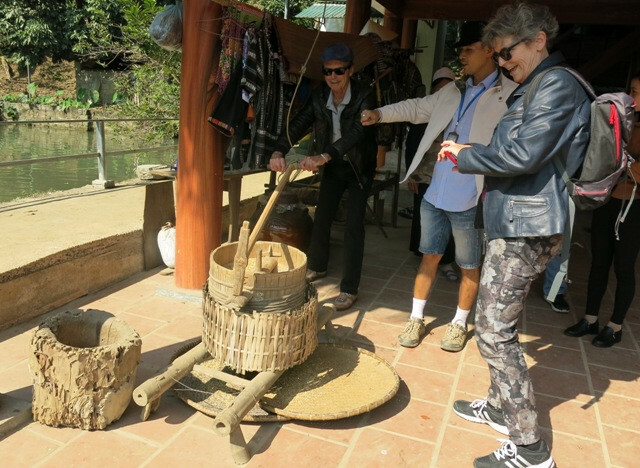 Tour guide will take you to visit brocade shops, learn how to weaving brocade, quite, you can freely buy souvenirs for relatives and take pictures with indigenous people. 17:00 Back to your traditional stilt house. 18:00 Dinner at traditional Thai stilt house with local dishes food. 19:30 Free time to participate in activities, programs exchange performances, singing and dancing, drink wine and jump booth. 21:30 Overnight at the traditional Thai stilt house. Day 2: Mai Chau - Thung Nai - Hanoi (B/L). 06:00 Early morning you can get up and feeling the fresh air of Mai Chau Valley. 07:30 Breakfast and depart for Thung Nai. 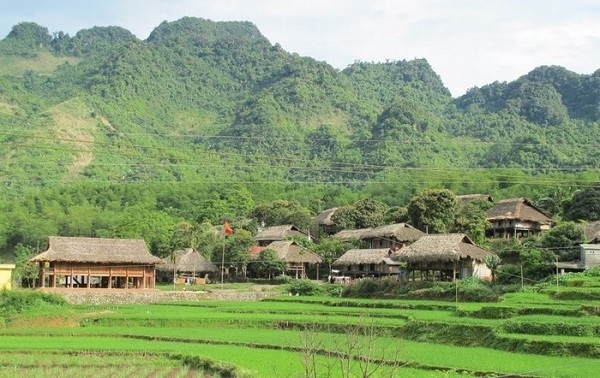 On the way, you will visit Giang Mo village is Muong Ethnic. 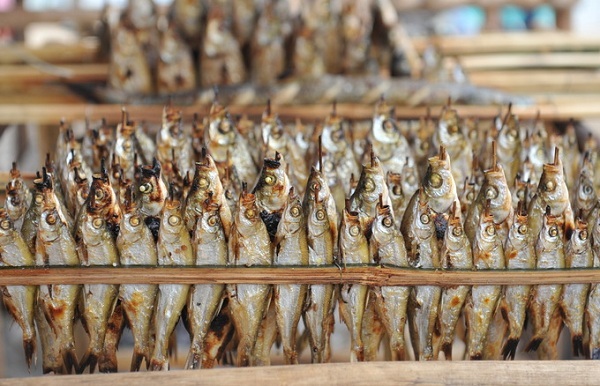 9:00 The village is Muong Ethnic, The village have total 117 stilt houses with 460 people. Special is "Turtle house". The life of people here is associated with cultivation and livestock. 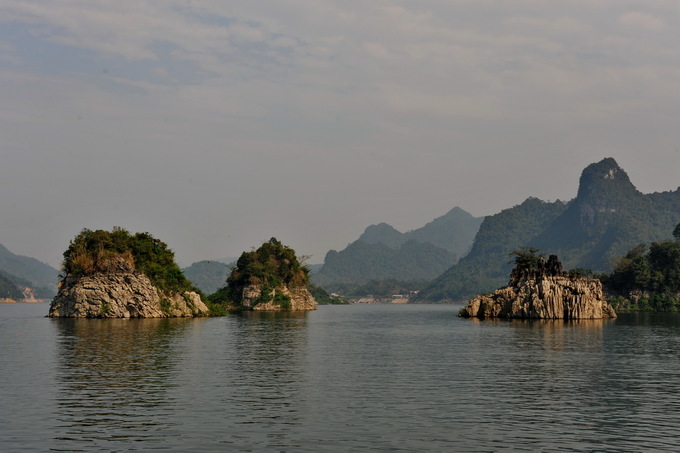 11: Arrival Thung Nai you will be get on board start visit Da Lake, through the rocky mountains rising up in the middle of the lake like Ha Long Bay on land, along with villages of ethnic people. After about 20 minutes on the boat, you will visit "Ba Chua" Temple - where worship Princess Thac Bo. 13:00 Boat will take you to the Xay Gio islan and have lunch. After lunch, you are free time to visiting around - where the famous windmill is like in the novel "Don Kihote, the noble talents of Manta" by the great writer Cervantes visit, take pictures saved concept. 18:30 Transfer to Hanoi. End of service! Prices are quoted in US Dollar/ per person and the price depends on your group size, travel period and your specific tour needs. Please send us an enquiry for availability and the most updated price. Our travel consultants will contact you soon.